Substance use disorder (that is, alcohol and/or drug abuse) among those aged 65 and up is often underestimated and under-diagnosed. The number of those suffering with these issues is on the rise (as evidenced by the stats on ER visits), but those accessing treatment for addiction is not increasing at the same rate. This “silent epidemic” is dangerous. Addiction in late-life can be caused by a variety of factors, and it take many different forms. But drug or alcohol abuse among the elderly is particularly dangerous as compared with those in mid-life because senior citizens are more susceptible to the deteriorating effects of drugs and alcohol. Individuals over 65 have a decreased ability to metabolize these substances, and they have an increased brain sensitivity to the chemicals. This makes it dangerous for seniors to use drugs or alcohol at all, even if the person isn’t addicted. Along the same line, there are a high number of seniors using benzodiazepines to treat anxiety, pain, or insomnia. These are some of the most dangerous prescription drugs for seniors and are highly addictive. The rate of senior citizens addicted to benzos has increased every year. 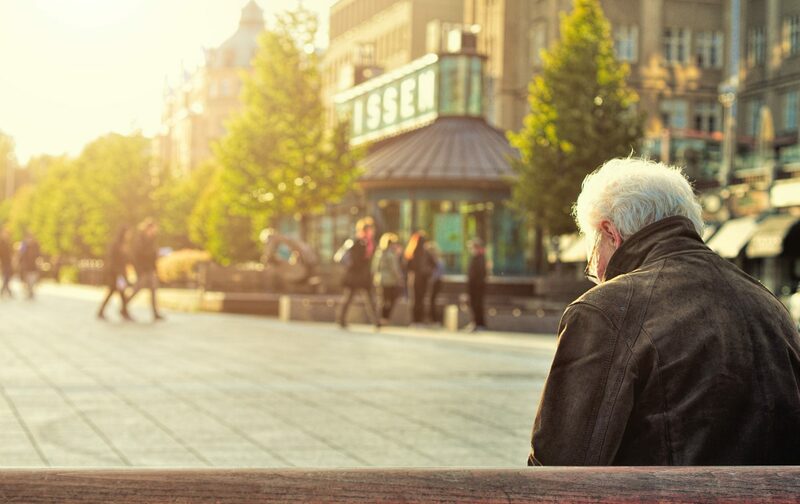 Once an addiction is suspected, it is critical to seek treatment from programs and clincians that specializes in older adults and addiction. To learn more, please read our newsletter about this topic or visit the National Council on Seniors Drug & Alcohol Rehab. And please contact us with any questions or to talk to us about counseling for yourself or a loved one.